If you want to master robotics, programming, and the Internet of Things, check out the 2017 Arduino Starter Kit and Course Bundle. It gives you all the hardware you’ll need, plus training resources to get you up to speed. The original price is over $400, but you can grab it today for $75. You’ll dive into 13 starter projects with the ARDX kit, including learning how to program LEDs and utilize data-recording sensors. 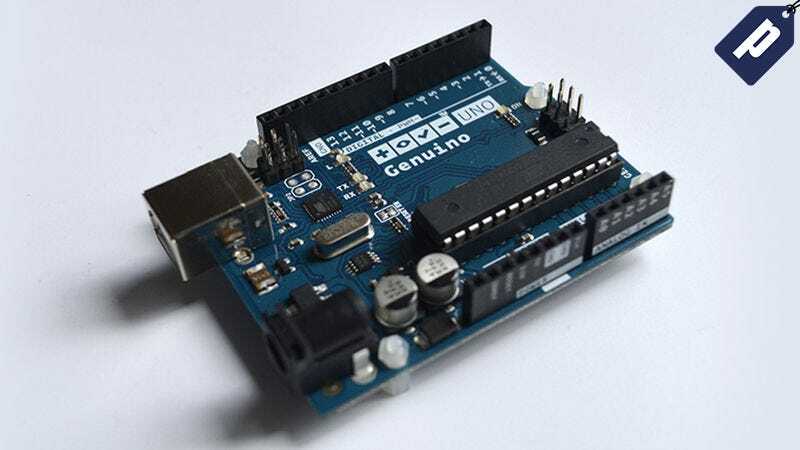 With over 15 hours of video tutorials and 8 e-books, you’ll become an avid Arduino tinkerer in no time. Grab yours today for just $75, over 85% off its original price.